For decades, people put their trust in the Sanyo brand for electronics overall and their vacuums receive no less support. Make sure to regularly tend to your Sanyo bagless vacuum cleaner by changing the filter; dirty filters lead to dirty air, poor suction, and the motor burning out faster than normal. 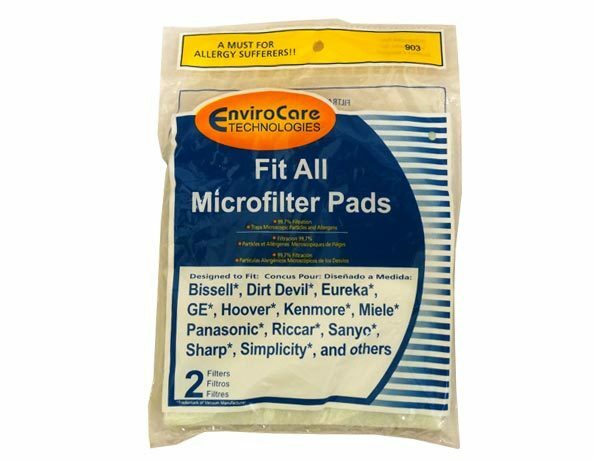 Pick up a few filters through eVacuumStore.com to ensure the longevity of your Sanyo bagless vacuum.